Winter Hours: Thurs, Fri, Sat 11-5 pm – closed during Spring Break. 11 am – 6 pm | Daily | Oct 30 – Dec 31 – *Christmas Eve & New Year’s Eve 11-3pm, closed Chrismtas Day, Boxing Day and New Years Day. Visit www.missionhillwinery.com for tour times & availability. Daily 12-5pm | last day of the season is Sept 30th. 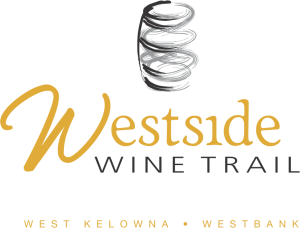 Will be open during the Wine Trail Sip Series events.